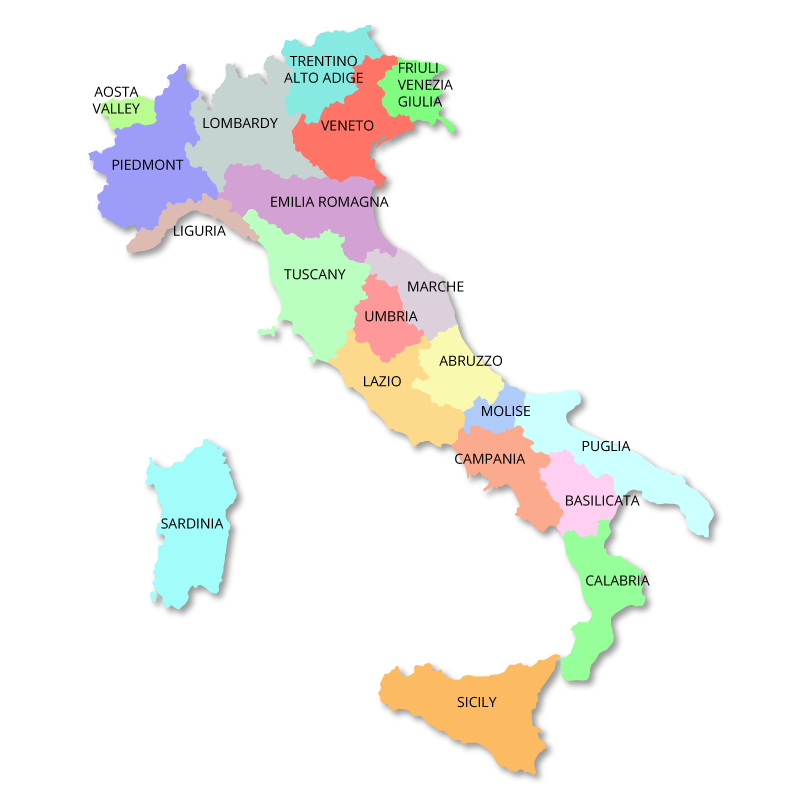 Gianluigi (Gigi) Buffon was born on January 28th, 1978 in Carrara, Tuscany, Italy. He was born into an athletic family, his father, Adriano, used to be a weightlifter, his mother, Maria Stella, was a discus thrower and his two sisters, Veronica and Guendalina, both played for the Italian Volleyball Team. Buffon started his football career at the age of thirteen when he played as a midfielder for the youth team in Parma. He later switched to the goalkeeping position before graduating to the Serie A team for Parma in 1995. By his second season he had become the starting goalkeeper and went on to make over 200 appearances for the club. During his time with Parma he won the 'Serie A Goalkeeper of the Year Award' twice as well as the 'Bravo Award' which is the trophy given to the best player in Europe under the age of twenty three. 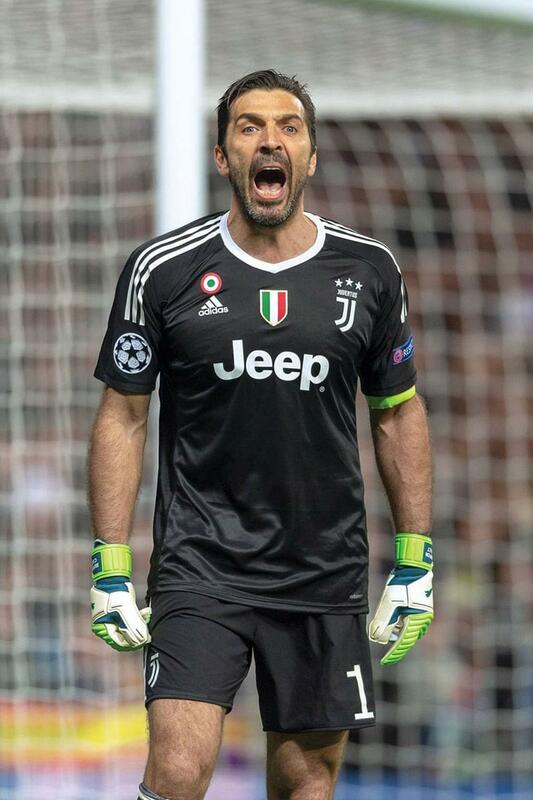 In 2001 Gianluigi Buffon was sold to Juventus, with Marcello Lippi as manager, for over €51 million which was a record transfer fee for a goalkeeper. 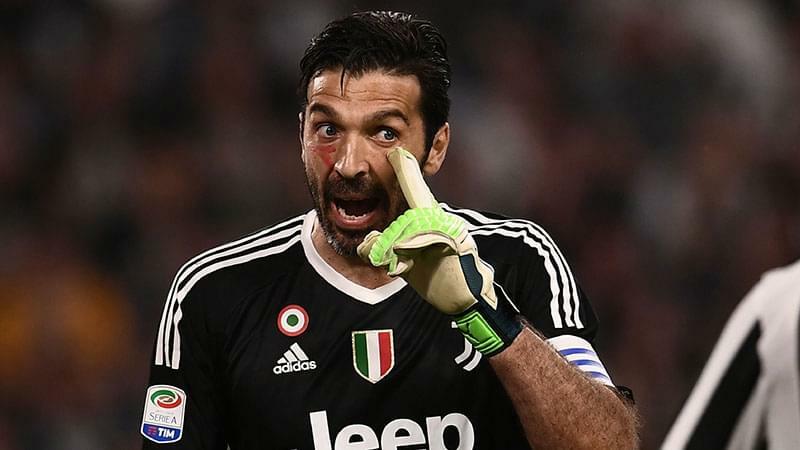 He immediately became the number one goalkeeper for the club and during his first season with Juventus he only conceded 22 goals in 34 matches which meant the club had the best defence in Serie A. At the end of his first season he was awarded the 'Serie A Goalkeeper of the Year Award' for a third time. 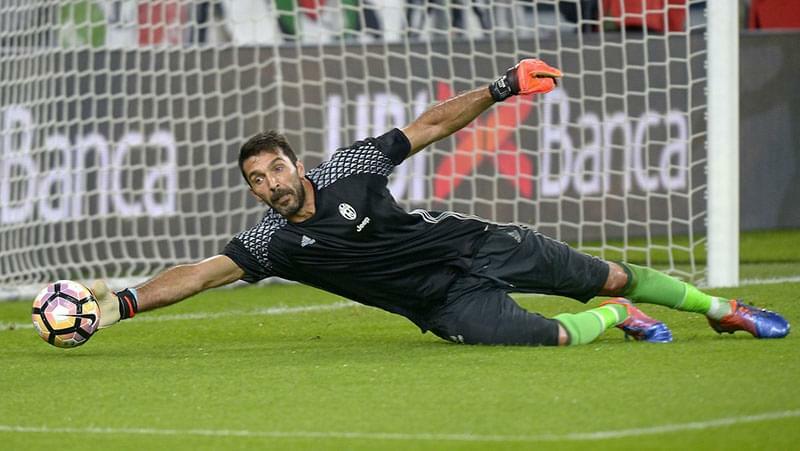 During his second season he helped Juventus to the UEFA Champions League Final against Milan (Juventus lost in a penalty shoot-out). At the end of the season he won the 'Serie A Goalkeeper of the Year Award' for a fourth time, the 'UEFA Best Goalkeeper award' and he was named as the 'IFFHS Goalkeeper of the Year'. At the end of his third season he won all three awards again. In 2004 Fabio Capello took over the management of Juventus with Lippi taking charge of the Italian National team. During the following season Gigi Buffon won the 'Serie A Goalkeeper of the Year Award' for the sixth time. During his fifth season with the club, in a match agains Milan, he had a collision with Kakà which left him with a badly dislocated shoulder which required surgery. He returned to the field after a few months but immediately suffered a second injury which meant he had to retire from the game again. In spite of all this time off he was again awarded the 'Serie A Goalkeeper of the Year Award' (making it seven times) and the 'IFFHS Goalkeeper of the Year' for the third time. In 2006 Buffon, along with several other Italian footballers from Juventus, was accused of illegal betting on Serie A football matches. 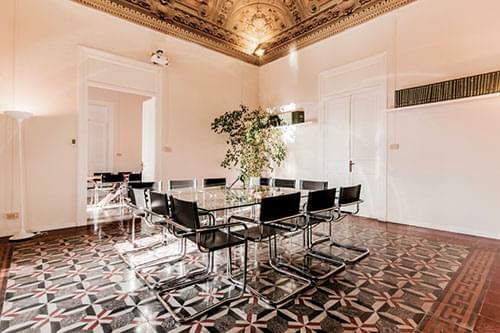 He denied the accusation strongly and freely allowed himself to be interrogated by magistrates in Turin. He was eventually cleared of all charges over a year later. In spite of this scandal he was picked as the goalkeeper for the Italian national team for the FIFA world cup and was instrumental in helping them win the title for a fourth time. At the end of the season Juventus was relegated to Serie B and suffered a heavy fine and loss of points as a punishment for the scandal. It was rumoured that Buffon would be placed on the transfer list for a high price but he publicly elected to stay with the squad. 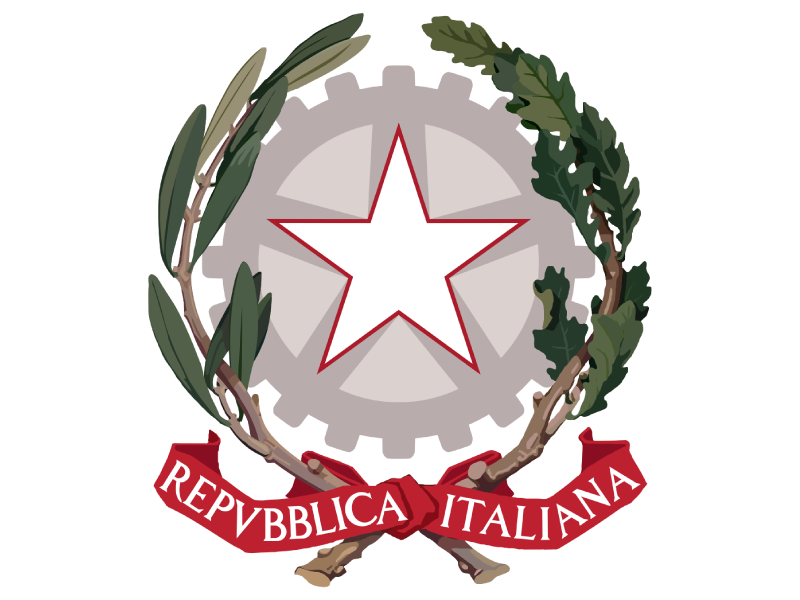 The following season Juventus topped the Serie B clubs and were reinstated in Serie A and Gigi Buffon signed another contract to remain with the club until 2012. He then suffered several injuries including back problems, groin strain and pulled muscles, all of which saw him sidelined for most of 2008-2009. Alexander Manninger took over as goalkeeper and inspite doing a good job Juventus had a bad season which made Buffon question his desire to stay with the club. After a meeting with the management he was convinced to stay and signed an extension contract until 2013. He has since signed another contract to stay with Juventus until 2015. Both Buffon and his club Juventus have continued to excel in the sport and inspite of further injuries he became captain of the club in 2012. On 27 January 2013, Buffon was awarded the 'Serie A goalkeeper of the year award' for a record breaking ninth time. 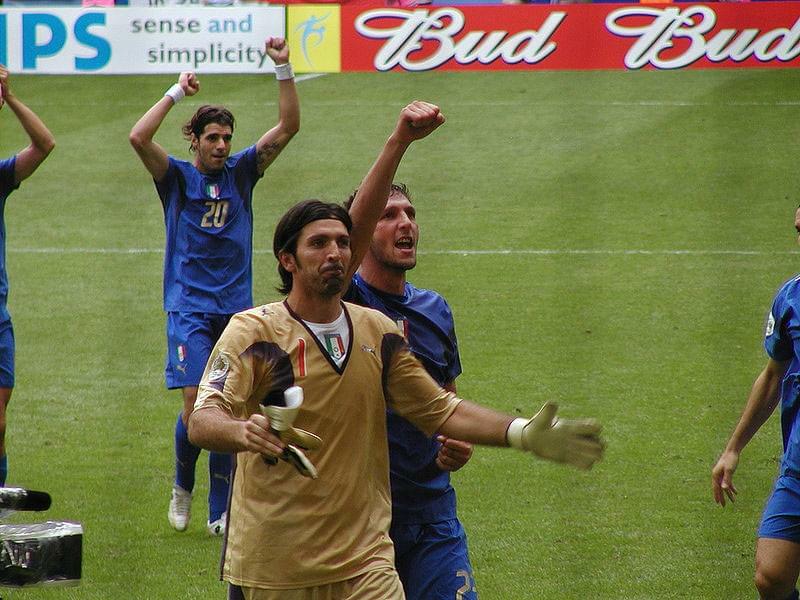 Buffon was a member of Italy's 2006 FIFA World Cup winning team. He recorded five clean sheets during the competition and has a career total of six. He also finished second to Italy captain Cannavaro in the 2006 Ballon d'Or and was named 8th in the FIFA World Player of the Year. He has been named as captain of the Italian national squad under the management of Cesare Prandelli. It has been said that he is the best goalkeeper in Italy and possibly the best in the world. He is renowned for his courage, power and outstanding shot stopping on pitch and his vocal organisational skills both on and off the field. Gianluigi Buffon married Czech model Alena Šeredová in June 2011 and they now have two sons. The International Federation of Football History & Statistics (IFFHS) named Buffon as the World's Best Goalkeeper four times, and also the best goalkeeper of the 21st century, of the past 25 years, and of the decade. In 2016, he became the first goalkeeper ever to win the Golden Foot Award, which recognises both personality and playing ability, and in 2017, he won The Best FIFA Goalkeeper Award and was placed fourth in The Best FIFA Men's Player Award. In 2017 the Italian national team, captained by Buffon and coached by Gian Piero Ventura, failed to qualify for the 2018 World Cup for the first time for 60 years. Buffon subsequently retired from International football and the coach, Ventura, was sacked. 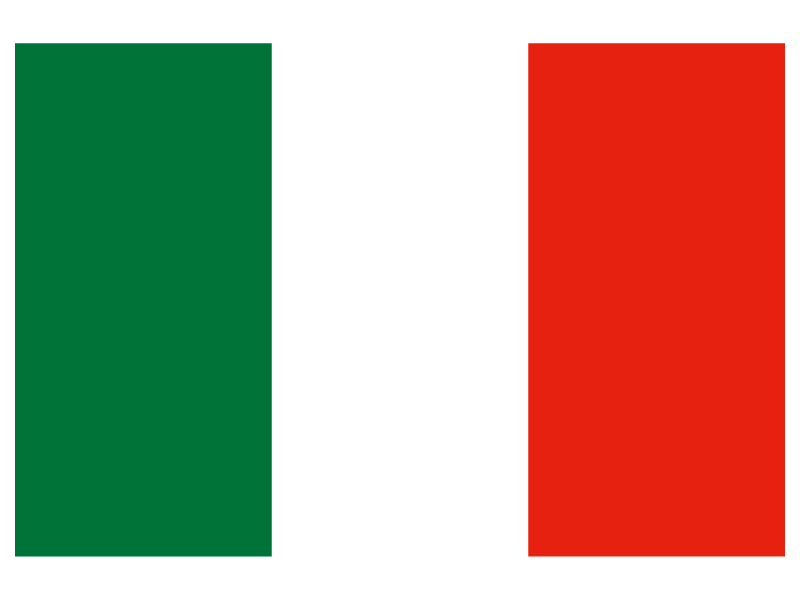 Italy has won the FIFA World Cup four times, second only to Brazil.